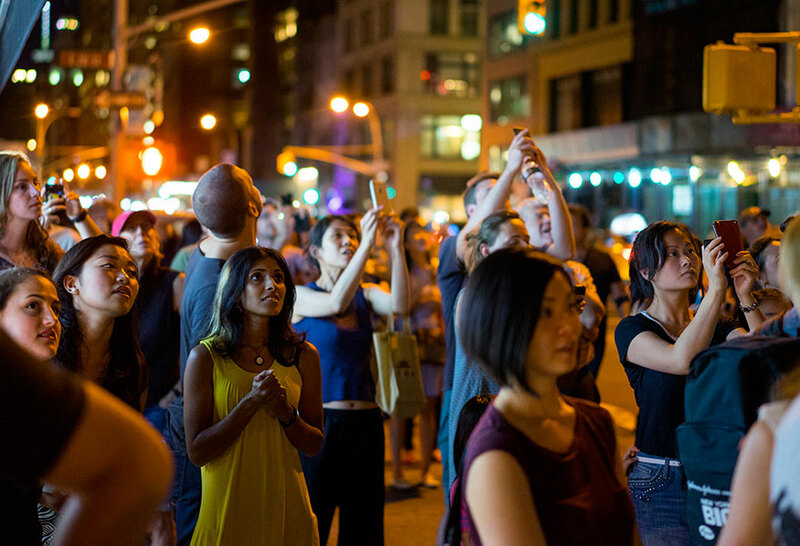 Endangered species aren’t always in the forefront of pubic debate, but the topic received significant attention this past weekend in New York. 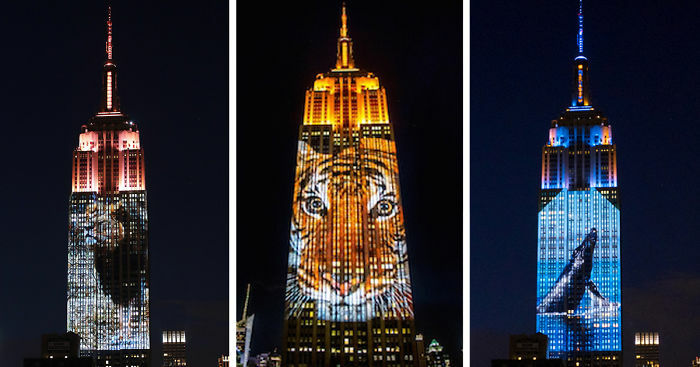 For three hours Saturday night, the Empire State Building’s facade was lit by up to 40 projectors shining striking images of 160 different endangered species. 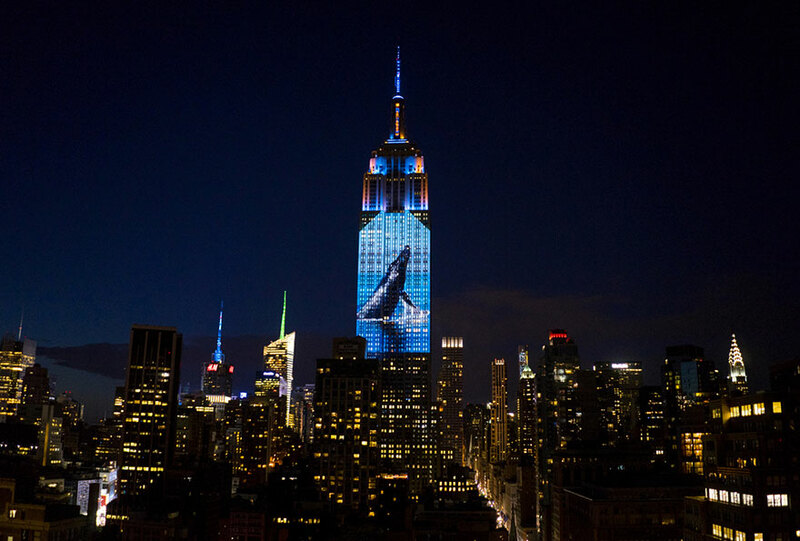 “Projecting Change” was organized by the Discovery Channel to promote its new documentary Racing Extinction, which airs this December. Amongst the images shown was one of Cecil the Lion, a 13-year-old male Southwest African lion who lived in the Hwange National Park in Matabeleland North, Zimbabwe. He was shot and killed by Walter Palmer, an American dentist and recreational big-game hunter on July 1st, 2015. Cecil was lured out of sanctuary in which he lived, shot with an arrow, tracked for 40 hours, and finally killed with a rifle. The death prompted outrage among animal conservationists. Whoever though of this idea deserves to be commended. 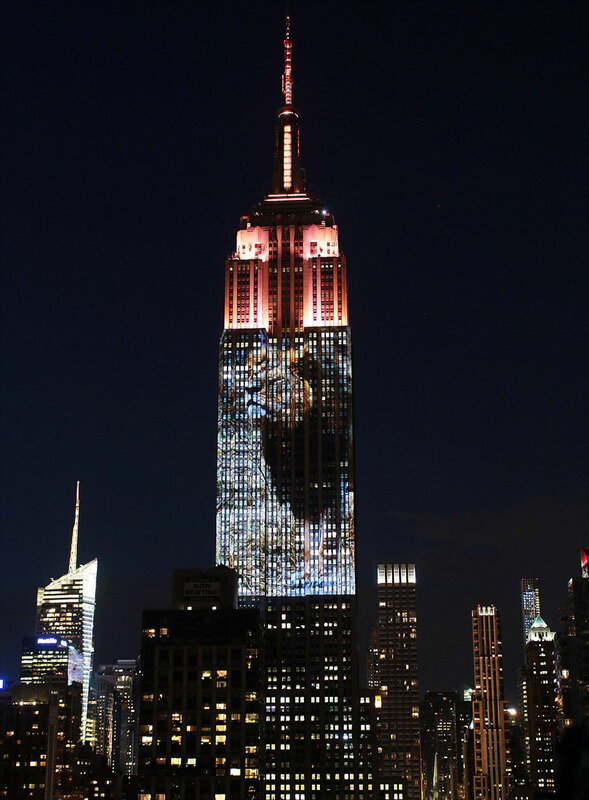 What a wonderful idea to bring a awareness of the plight of endangered animals. Bravo! Cecil didn't die in vain. 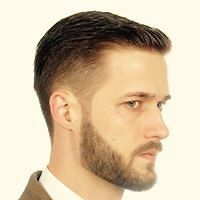 Hopefully the movement that his death started has made many more people aware that actions, (i.e. buying ivory products) have big consequences. Wonderful idea but tragic how people have abused and destroyed wildlife and wild places! Time to stop the savage slaughter now!